From concept to construction, here are five influential technologies that have shaped the field of architecture and design over the past 30 years of Azure. Follow us on Twitter, Facebook, Pinterest and Instagram with the hashtag #Azure30, for more on the 30th anniversary of Azure. 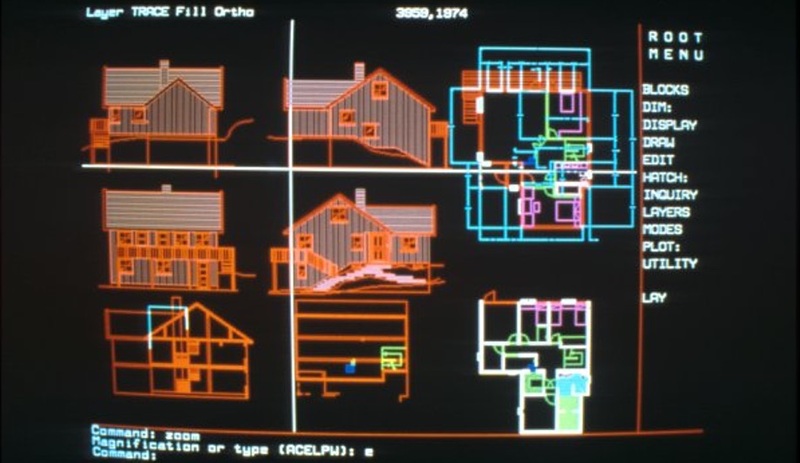 Autodesk’s IPO in 1985 – and the introduction of the first affordable home computers – signalled the turning point for CAD. 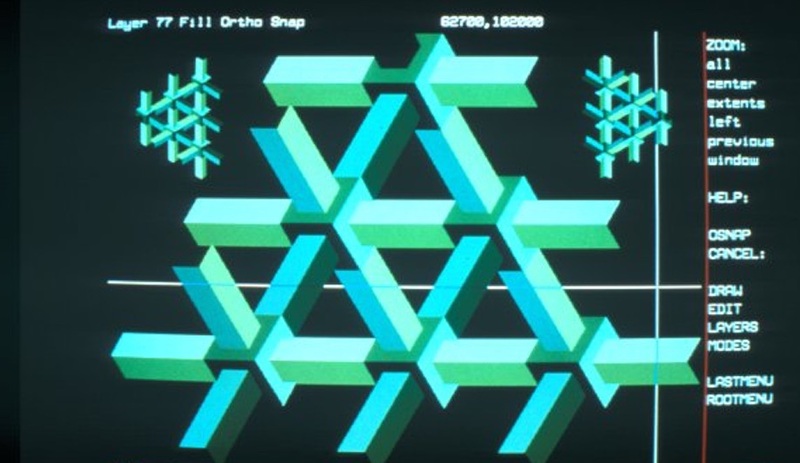 Up until then, the first companies to produce computer aided design systems were stymied by slow computers (which ran on a now-laughable maximum memory of 16KB) and the nascent nature of the technology itself – the earliest iterations basically replicated traditional 2-D drafting methods. By the 1980s, automotive and aircraft companies were developing 3-D capabilities via surface modeling techniques; this enabled designers and engineers to map data points on full-scale clay models which were then digitally converted to produce machine stamping dies. The launch of affordable home computers then opened the door for a more user-friendly and accessible CAD product. CAD’s most significant evolution is BIM (building information modelling) – which is like CAD on steroids. It allows architects to create a virtual building, and test out material massing, do simulated air flows and perform life-cycle analyses. But CAD is still best known for its form-generating possibilities: the late ’90s saw the release of Rhinoceros, a freeform surface modeling program that further expanded the realms of possibility in architecture and many other industries, such as animation; in 2007, the Grasshopper algorithm editor app simplified Rhino so that designers without programming or scripting knowledge could generate any imaginable form. 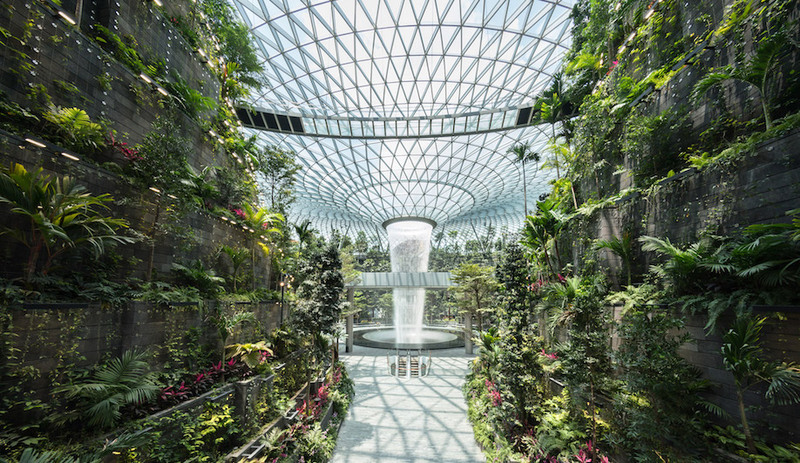 Many of today’s most celebrated architects – think Zaha Hadid and Frank Gehry – now use these technologies to push the limits of architecture. 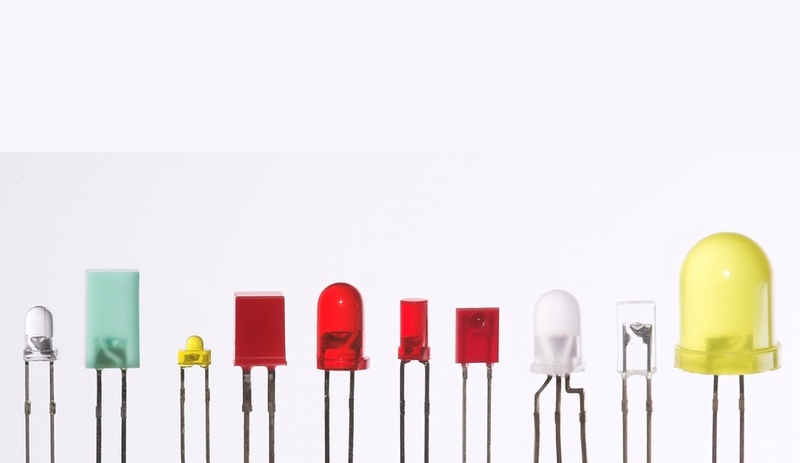 In 1962, General Electric invented the first LEDs: first, a red diode, then pale yellow and green versions, which were employed in indicator lights and calculator displays. But it wasn’t until the 1990s – with the discovery of blue and white diodes – that LEDs were able to unleash the full spectrum of light. This Nobel-winning discovery by Shuji Nakamura, Isamu Akasaki and Hiroshi Amano enticed designers to experiment with the flexible and compact technology, which now mimics the warm white light and surpasses – up to seven times – the energy efficiency of incandescent bulbs. In 2001, Ingo Maurer launched EL.E.DEE, the first LED table lamp to hit the market. The robotic-looking fixture was made from a circuit board containing 204 LEDs, emitting 20 watts of illumination. 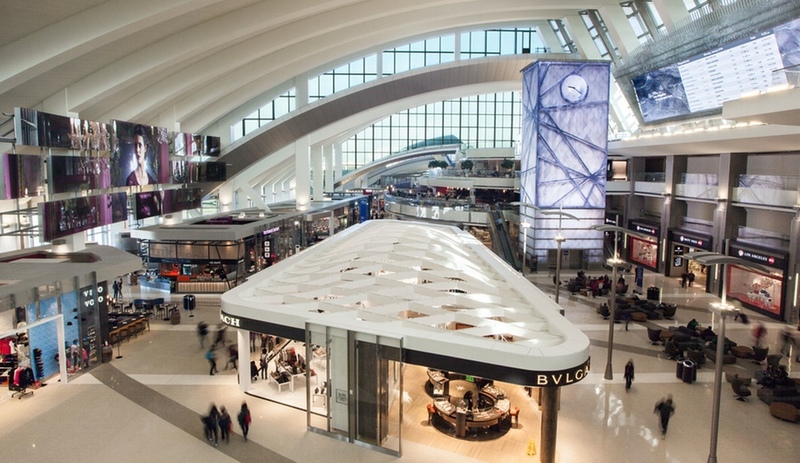 That same year, Moment Factory began playing with the light source in a different way, creating the kind of ambient, immersive and interactive environments that they still produce today: for a recent intervention at LAX, the studio created the largest multimedia system in a U.S. airport, featuring video played across floor-to-ceiling screens. Today, LED is a household word, with brighter, more efficient and more flexible OLEDs (organic LEDs) on the rise. When 3D printing first emerged – Azure first wrote about “rapid prototyping” in 2005 – it was at the scale of objects and furniture. 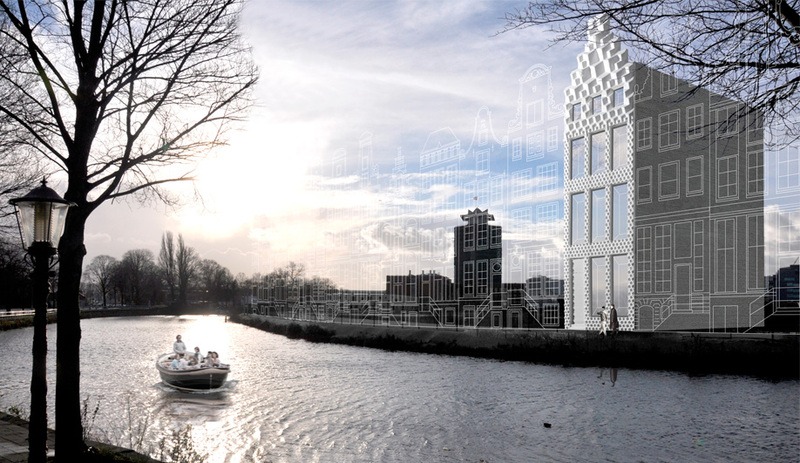 Since then, many trailblazers have worked to supersize the technology to the realm of architecture – including DUS Architects of Amsterdam, who are currently printing a canal-side house brick by brick, and Chinese firm WinSun Decoration Design Engineering, which late last year began cranking out concrete bungalows in 24 hours. 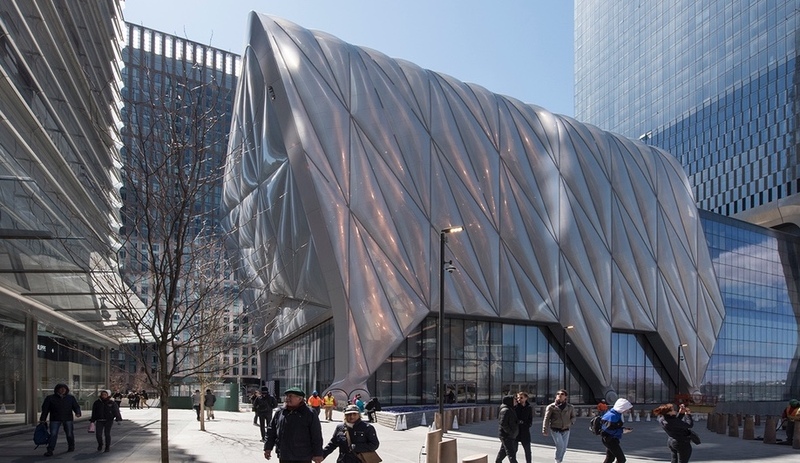 While the technology promises numerous advantages, such as enabling architects to easily translate digital designs into reality, and make complex forms using far less material, fully realized structures remain just over the horizon. 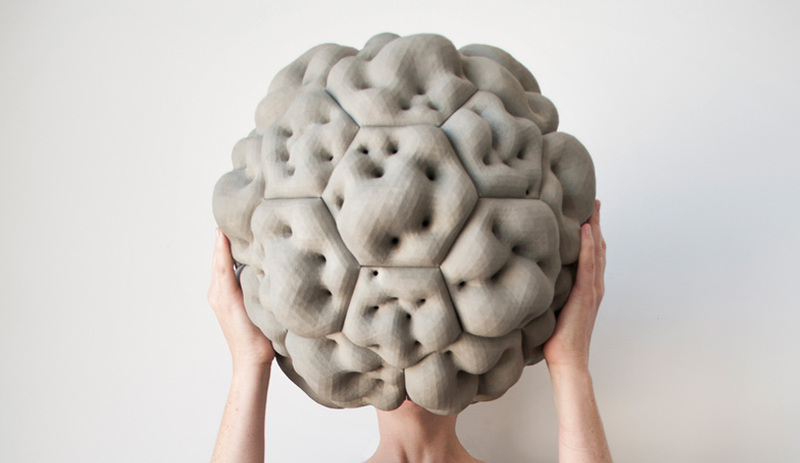 Meanwhile, we remain captivated by the shape of things to come, from the overwhelmingly ornate surfaces conjured by Benjamin Dillenburger and Michael Hansmeyer to Norman Foster’s concept for a 3D-printed moon base. 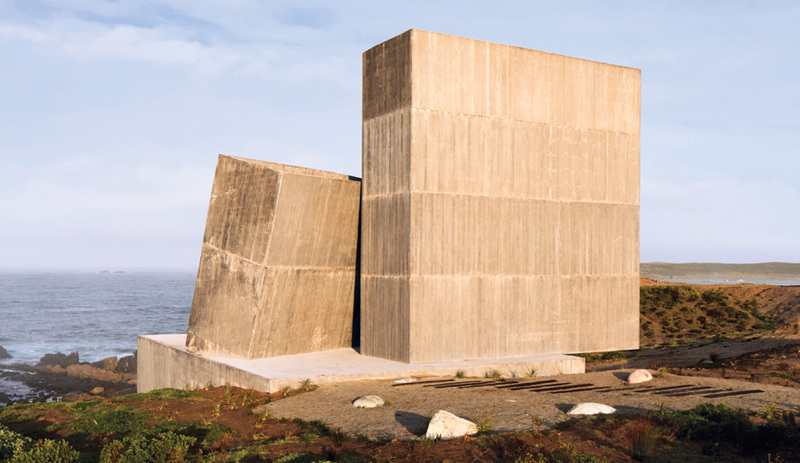 Concrete is almost as old as architecture itself, but the recipe has seen many variations over time. 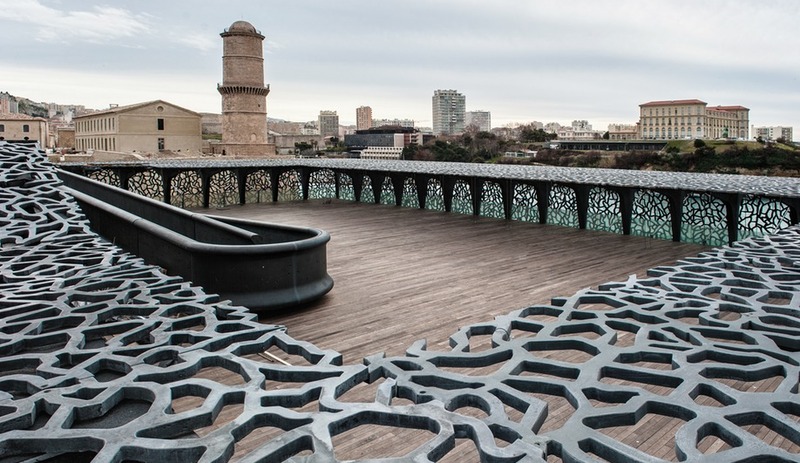 Ultra-high-performance concrete (UHPC) exceeds its forerunners in a variety of ways, including longevity, density and most importantly strength – the effect of steel mesh or fibres paired with a more finely-grained aggregate. 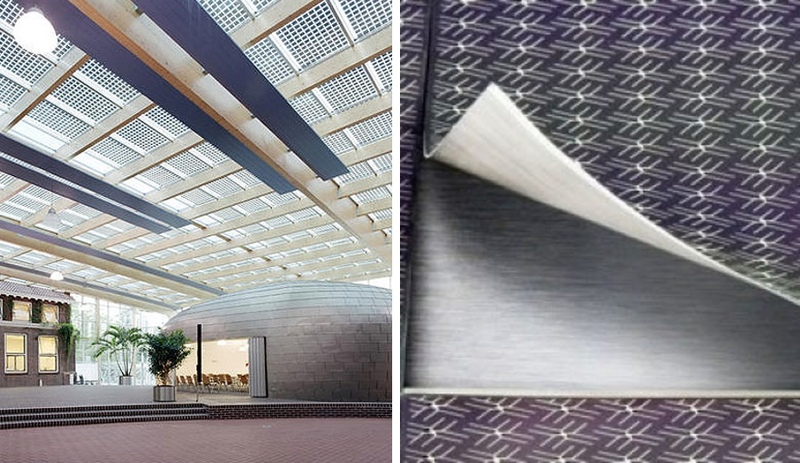 An ability to bear loads of up to 35,000 pounds per square inch lets UHPC hold shapes that would make traditional concrete collapse under its own weight, and is helping reality finally catch up to architects’ imaginations. 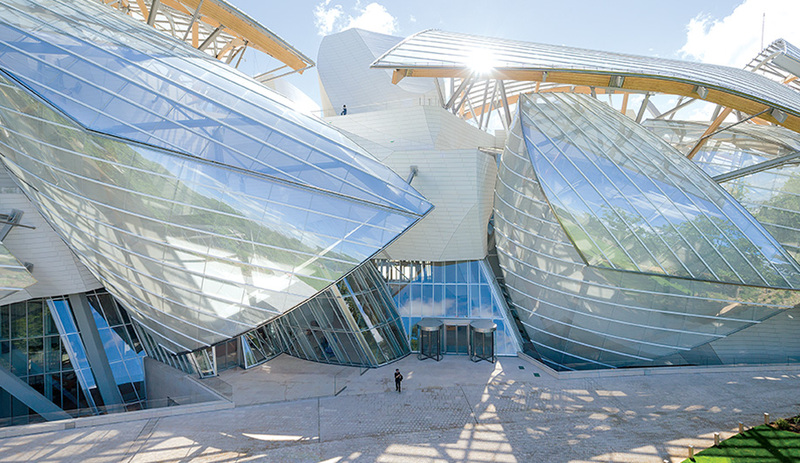 While it has been in development since the early ’90s, UHPC has come of age in recent years, showing off its capabilities in eye-catching and shapely forms that would have been impossible to achieve using other materials, such as the “icebergs” at the core of Frank Gehry’s Fondation LVMH in Paris, and the screen-like facade of Rudy Ricciotti’s MuCEM in Marseille, France. Solar power is nothing new. Visitors to the 1839 World’s Fair in Paris were introduced to Augustin Mouchot’s solar generator, Californians have been solar-heating the water in their homes since the 1920s, and we were using solar-powered calculators back in the late ’70s. 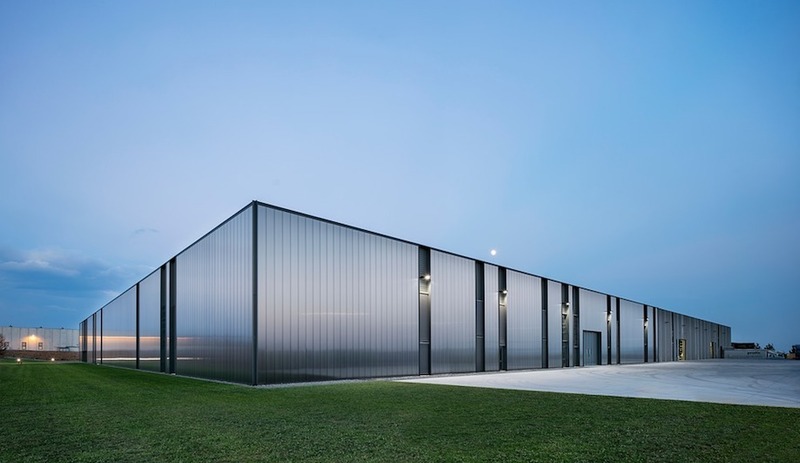 That decade’s energy crisis pushed the development of the technology, and by the mid-’80s building-integrated photovoltaics (BIPV) were introduced – taking on the shape of glass modules, roof tiles and other building components. 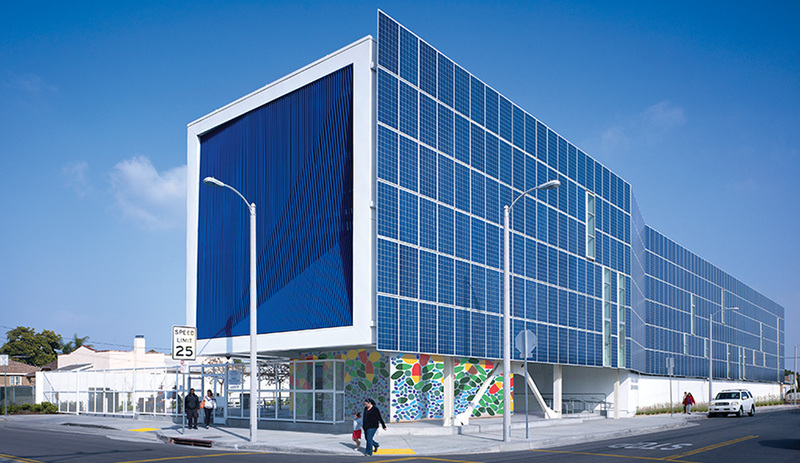 Architects such as Brooks + Scarpa and Sean Godsell gave solar panels a new life by incorporating them into modern architecture. Ever since, the race has been to make the application of solar energy systems as seamless as possible. To that end, companies like Schott, Nanosolar and Intel have been on the vanguard, developing thin-film solar panels and solar wafers. Meanwhile, the cost of PV panels has gone down, making them more accessible to homeowners; in 2011, a drop in price for silicon modules led to installations doubling in that year, and since 2006, PV installation on U.S. homes alone increased over 1000 per cent. Solar panels are being used in other ways, too: this week we saw Solar Impulse-2 successfully complete the first leg of a solar-powered flight around the world.